In simple terms, yogurt is made by culturing daily ingredients with bacterial cultures lactobacillus bulgaricus and streptococcus thermorphilus. The culturing process provides the perfect environment for the bacteria to grow and grow and grow...into millions! While these cultures are growing, they modify the milk and release acids that give yogurt its tartness. YoCream also adds addition cultures such as lactobacillus acidophilus, lactobacillus lactic and bifidobacterium when making yogurt. We never heat, treat yogurt after it is made. Heating would kill the cultures, and you would lose the potential benefits. 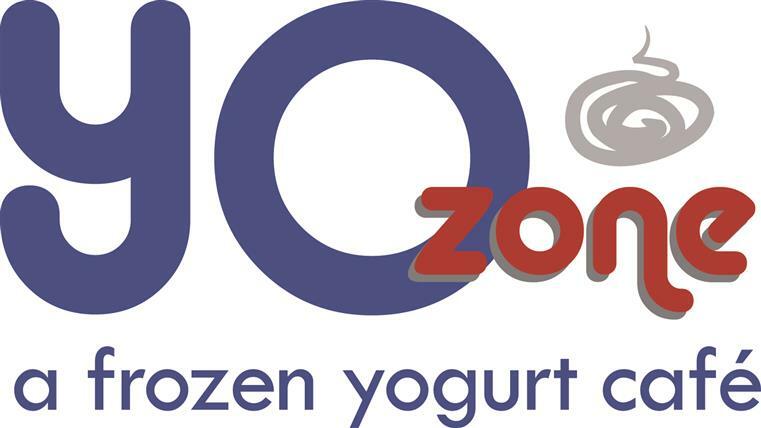 At YoCream, we make yogurt and then add sweeteners, flavors, and other ingredients to produce the variety of soft serve frozen yogurt flavors that are such a delicious treat. What is the "Live and Active Cultures Seal"?